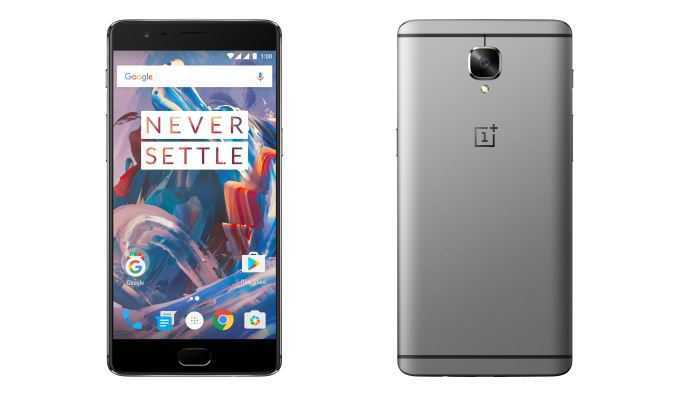 OnePlus 3 is the new model, to date, this manufacturer that came with high expectations due to , among other things, at 6 GB of RAM, 64 GB of storage and the processor 820 Snapdragon, hardware high - end a price low end. However, the software of this device is not as optimized as it should and, with the factory configuration, performance leaves a little to be desired. 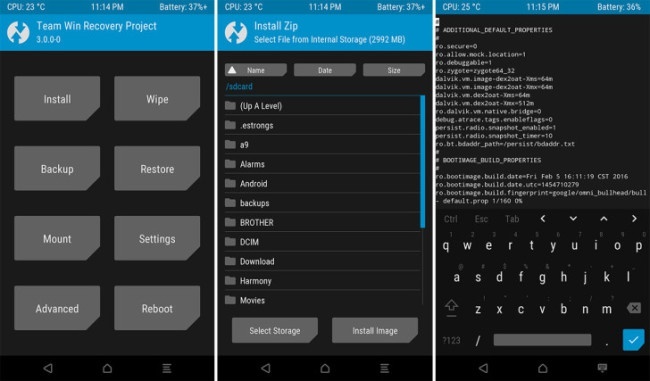 Users with basic knowledge about Android and smartphones often choose to "root" their devices, ie, enable permissions native root Linux (blocked by default by manufacturers) to have full control over the entire system operational and able to perform all sorts of settings, both personalize and to improve performance with multiple parameters. If we want to improve the performance of OnePlus 3 or just to use advanced applications such as Titanium Backup or Greenify (among many others), in this article we are going to teach you how to change the factory recovery and to root this device. To do this, first thing to do before anything is to install the drivers and prepare ADB and FASTBOOT on our computer. It is also recommended to enable the view of hidden files on our Windows and make sure we have the OnePlus 3 charged at least up to 60%. With the smartphone off, we hold the buttons Volume Up + Power to turn it on in Fastboot mode. 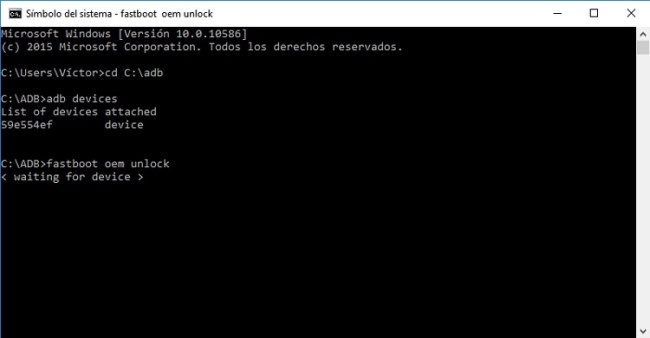 Once in this mode, we open a CMD window (preferably in the same folder where you have adb and fastboot) and type the following command to verify that everything is installed properly and the smartphone is recognized. If not Apparate on the list means they are not properly installed drivers. In that case, we leave a download alternative to the latest version compatible with this device. Once our device is recognized, you type the following command to open the bootloader. Remember that this will erase all data, so if we have important things to back them before executing the command. After a few seconds the bootloader will be unlocked. Restart the device with " fastboot reboot " and prepare to install a custom recovery. Then we downloaded the latest version of the recovery from the main website TWRP . Once downloaded can rename it to " recovery.img " to make it easier to access it. This file must copy it to the same folder where ADB and FASTBOOT have to access it easily. Once finished, disconnect your smartphone from PC and turn it on by pressing the " Volume Down + Power " to enter this recovery. Then we press Reboot> System and we can see how the device restarts. Finally, the last step is to install SuperSU. To do this, we Downloaded the .zip file and copy it to the internal memory of the device. Once copied, turn off the device, turn it on in the recovery ( Volume Down + Power ) and click " Install " and seek the file " SuperSU ". Move the switch to confirm the installation and wait for the end. All ready. we can restart the device, when you reboot, and have root permissions by the SuperSU application to manage them. ** An alternative to this last step is to change the ROM of the device and one that comes with these permissions . For this, the process is the same, we simply must find and download the rom that we like , make a WIPE from recovery to Dalvik + System + Data + Cache and, finally, installing the ROM and Gapps like the ZIP SuperSU.